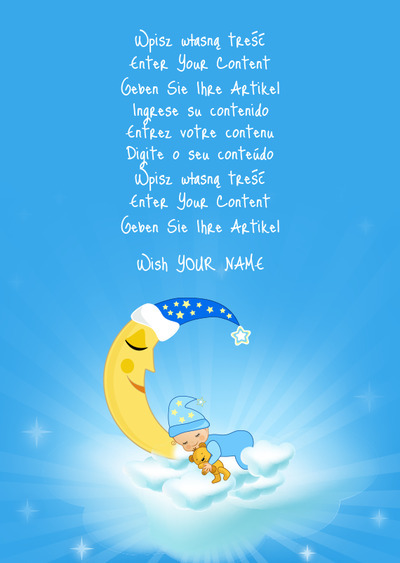 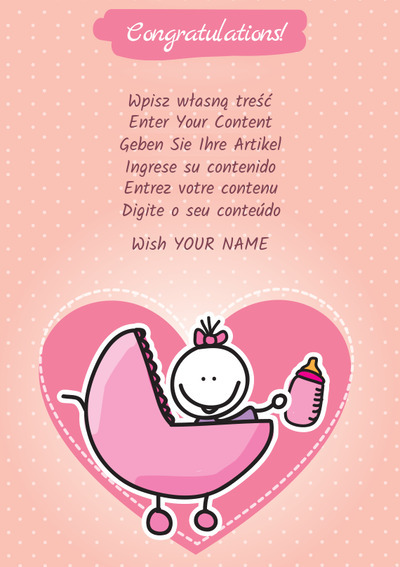 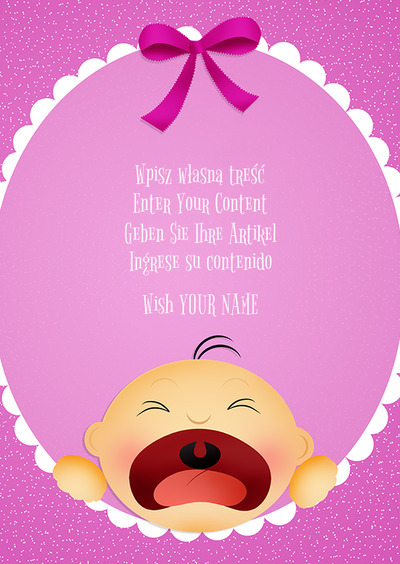 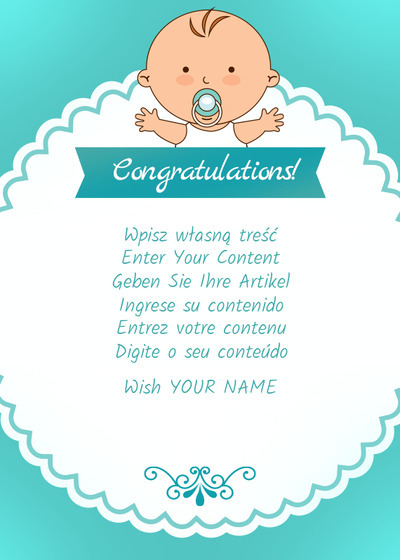 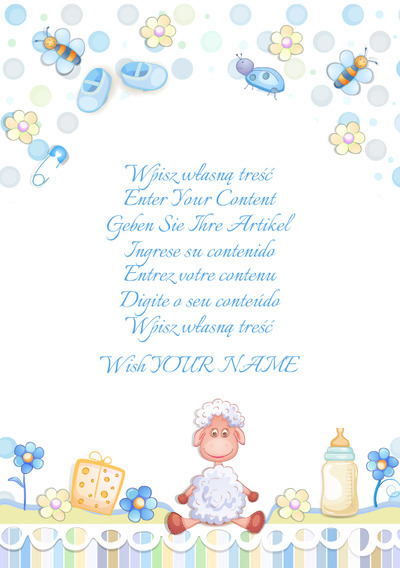 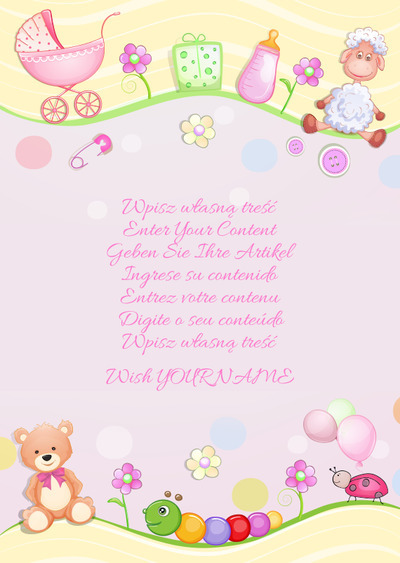 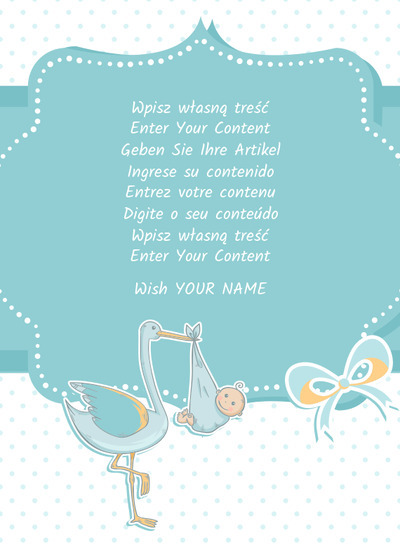 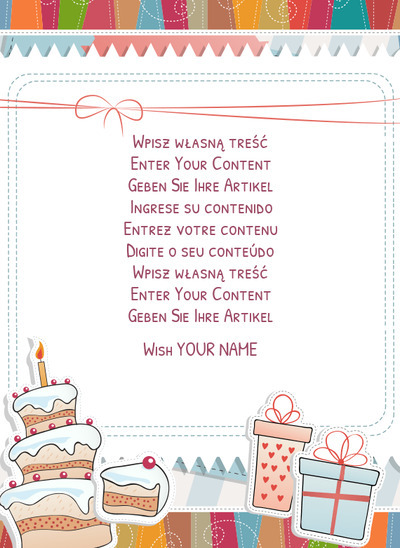 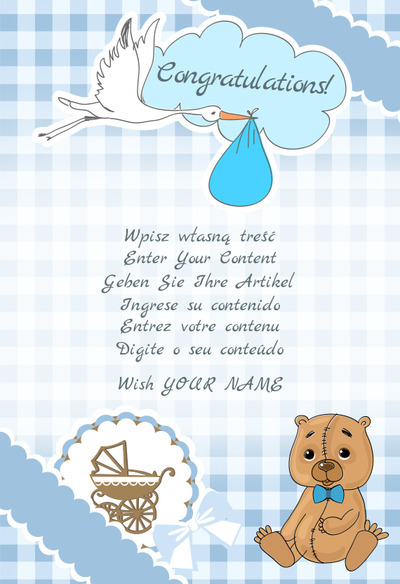 New Born Baby Cards - Create your own card, for free and without registration! 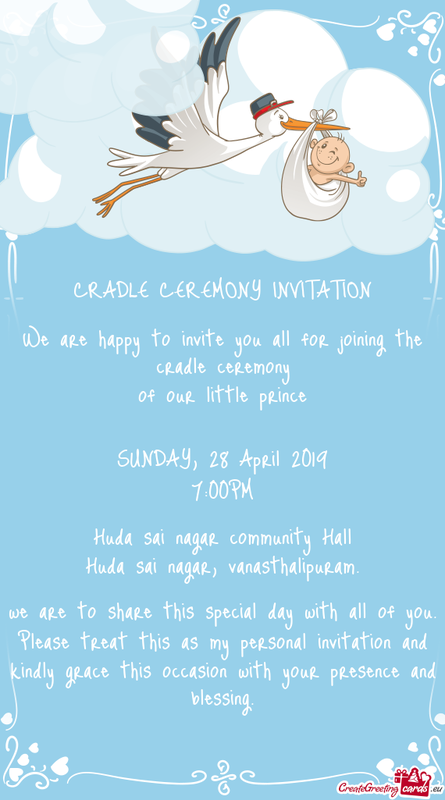 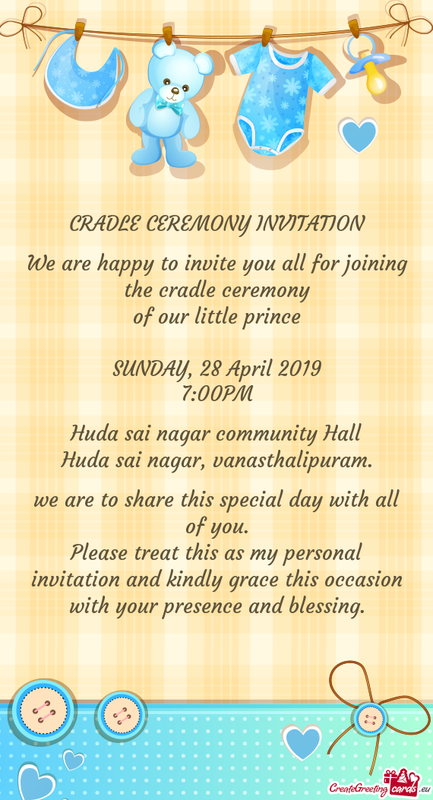 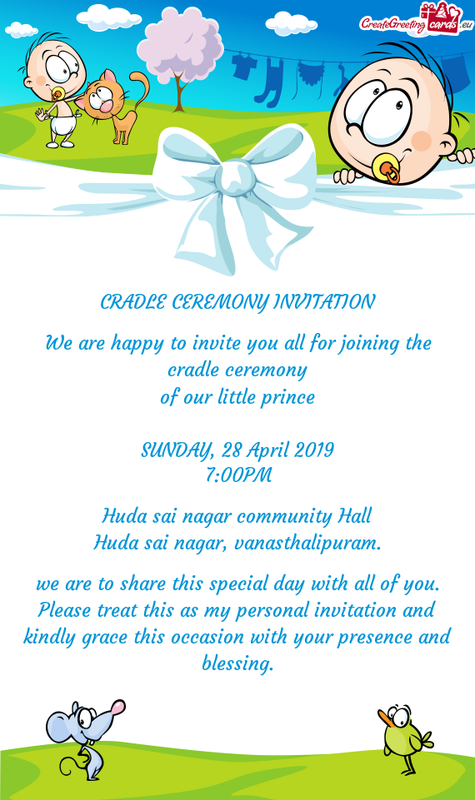 we are to share this special day with all of you. 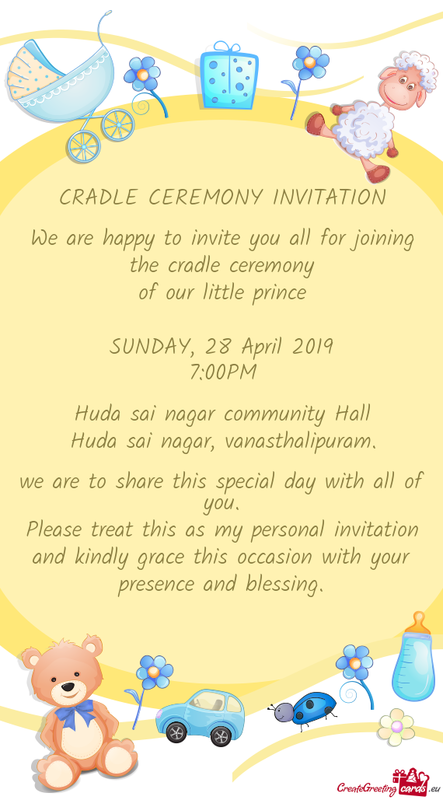 Please treat this as my personal invitation and kindly grace this occasion with your presence and blessing.